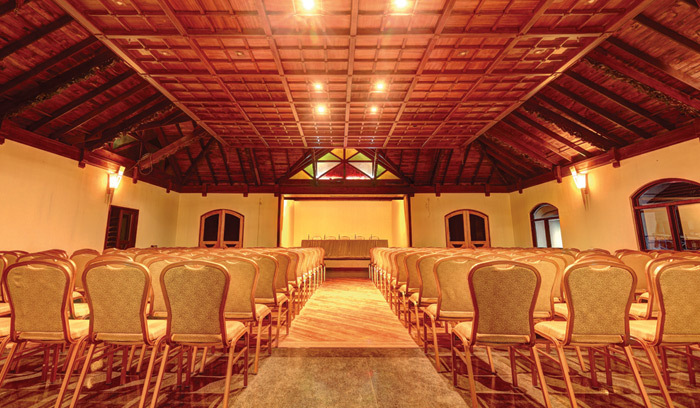 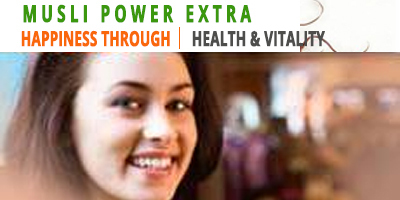 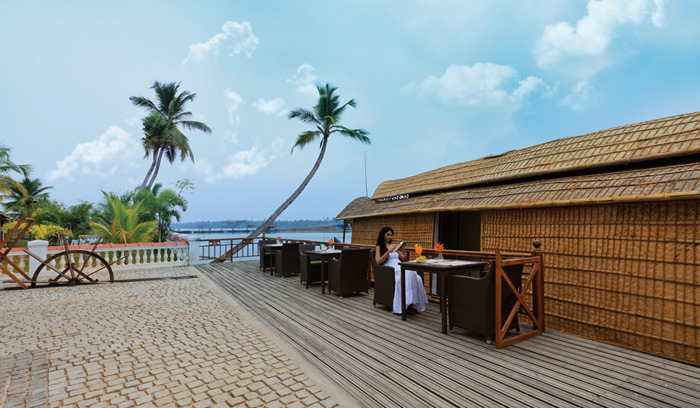 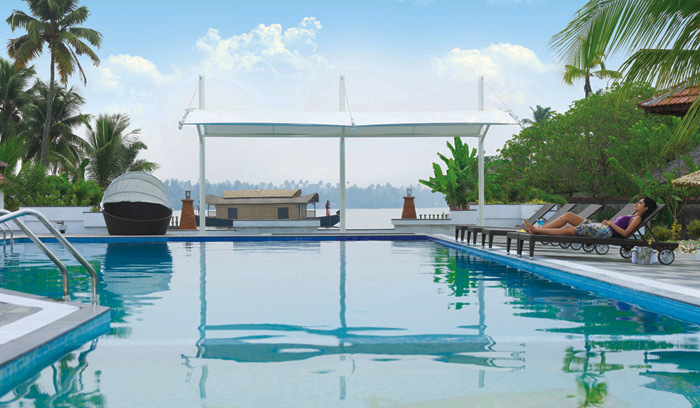 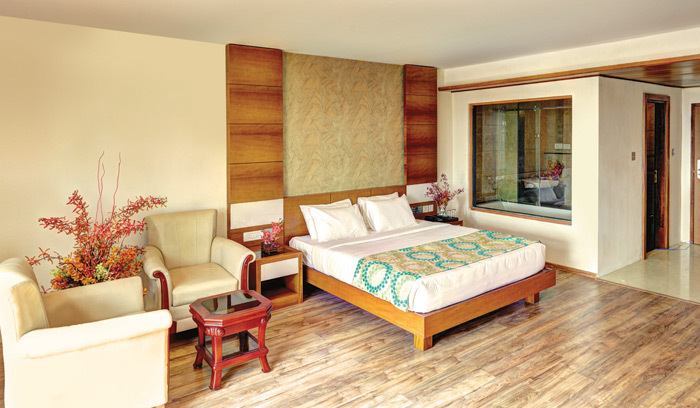 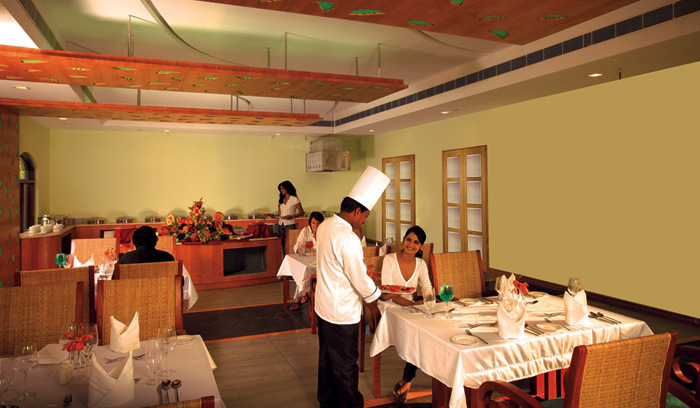 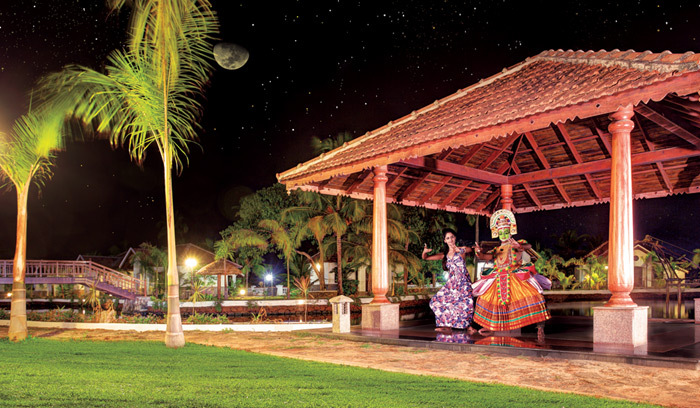 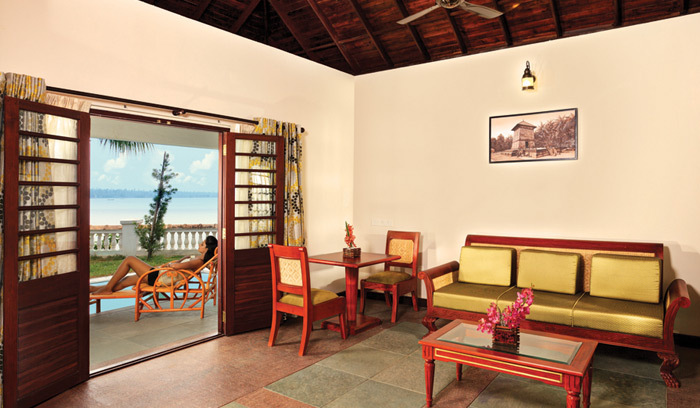 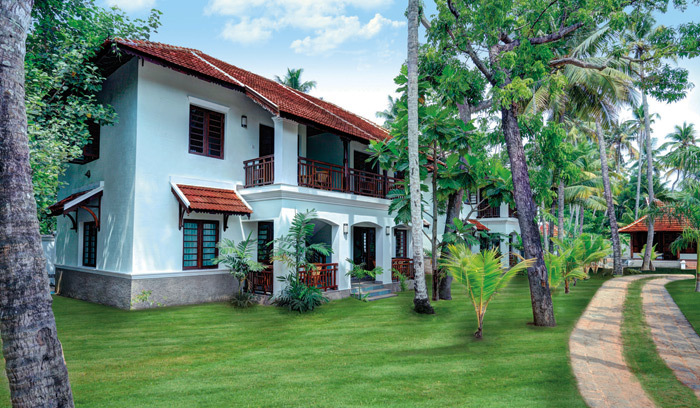 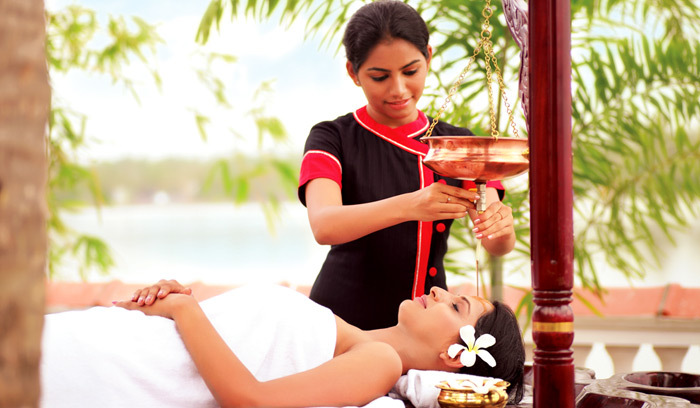 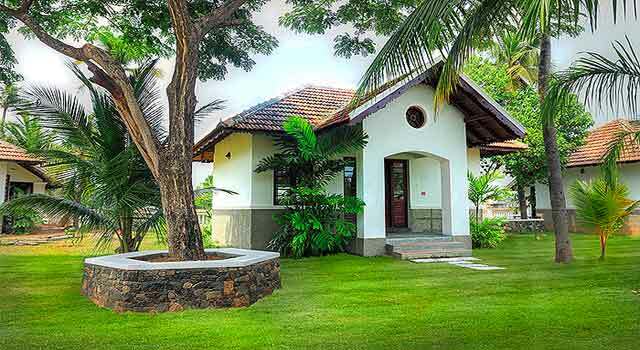 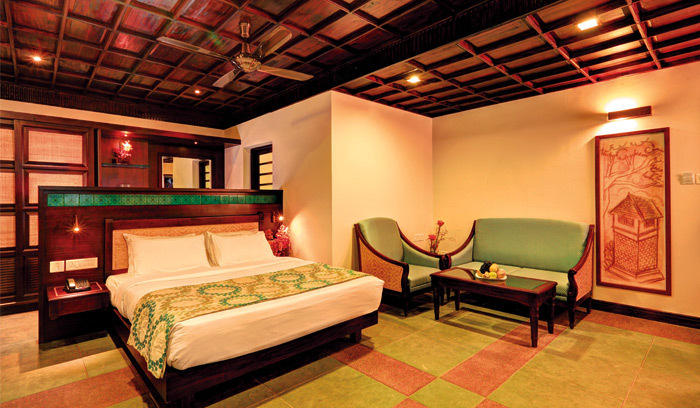 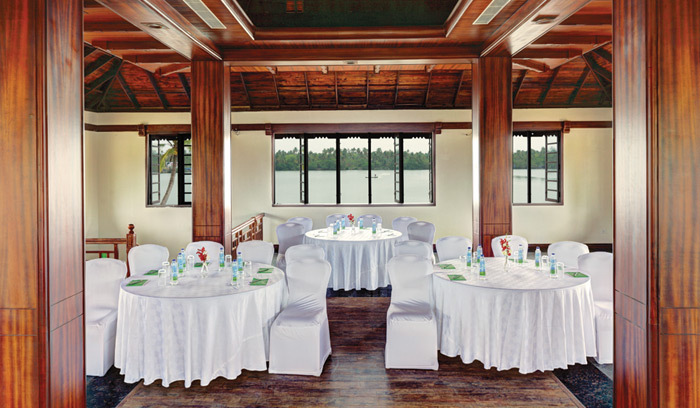 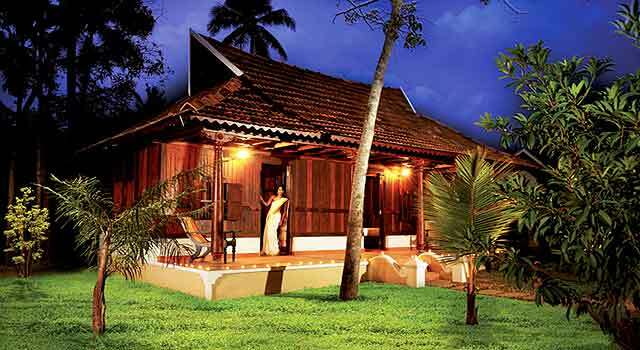 Club Mahindra cherai is a five star retreat surrounded by three amazing waterscapes � an endless beach. 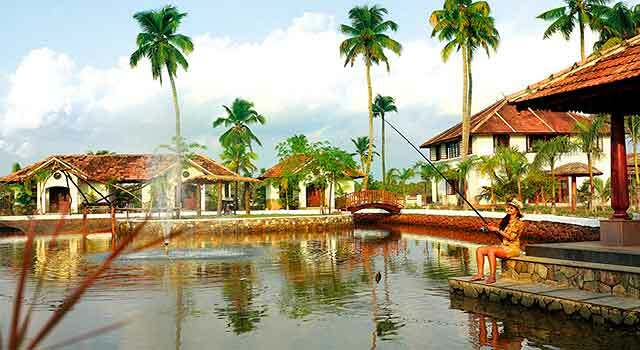 Luxury cottages set beside the lagoon, with wooden roofs, a private pool and Jacuzzi, elegantly furnished in muted shades and equipped with the state of the art in amenities. 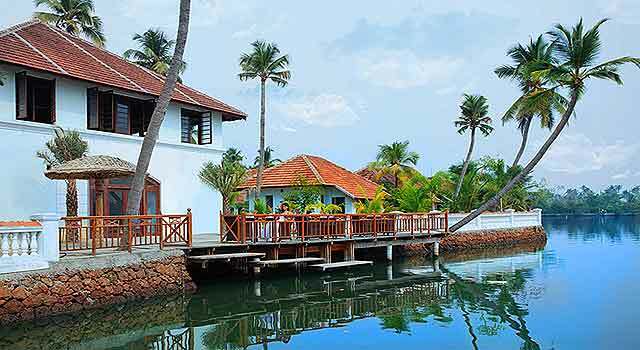 At dawn, watch the sunrise over the lagoon from the private sit out as fishermen row out in their canoes, drawing in the night�s catch.